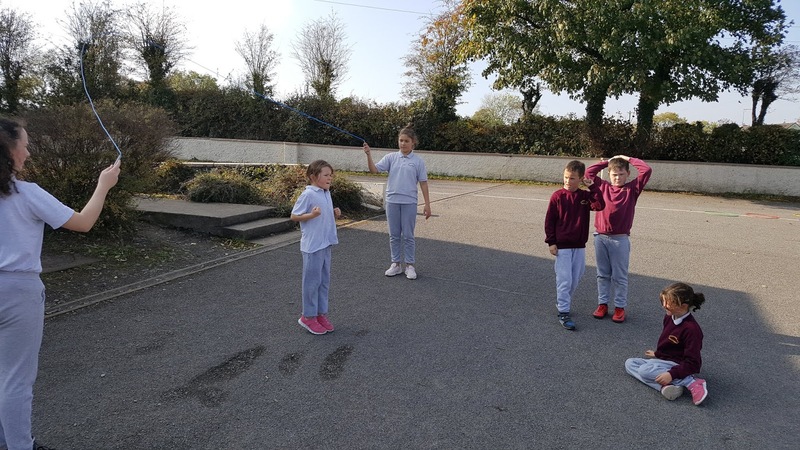 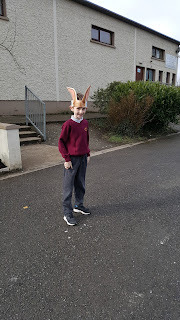 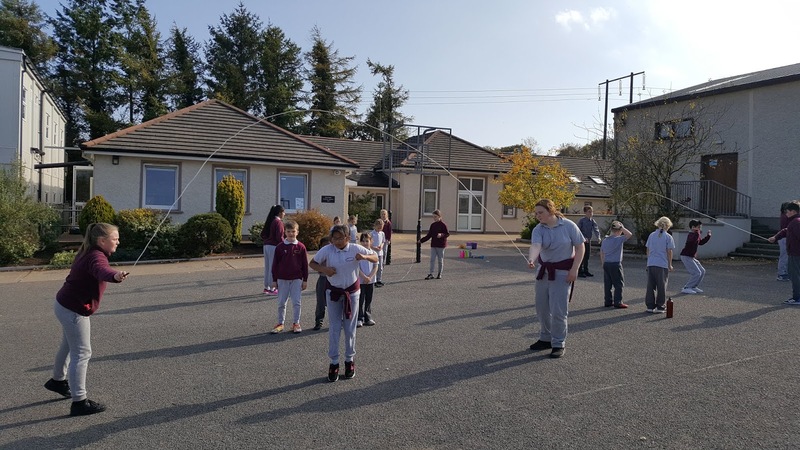 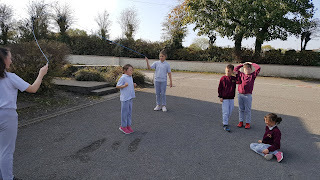 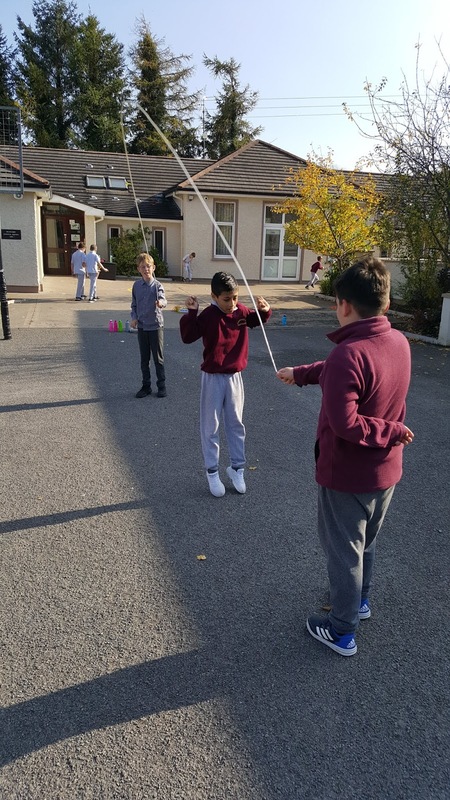 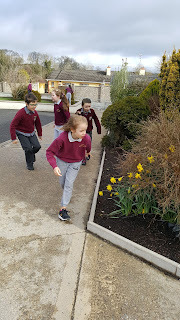 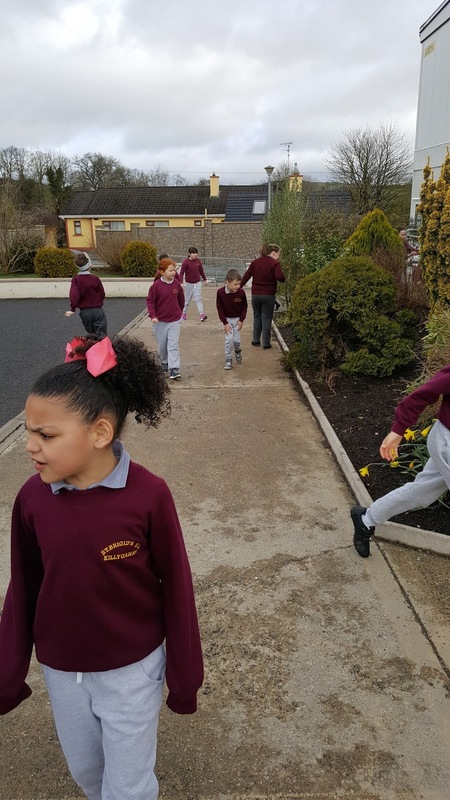 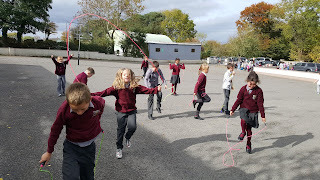 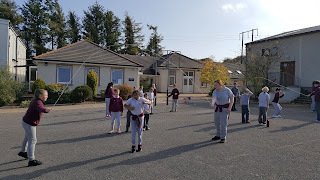 A big thinks to the children from 6th class for taking the time to teach us lots of new skipping games. 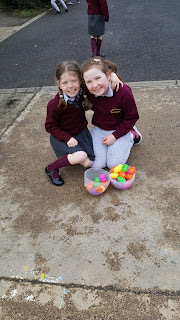 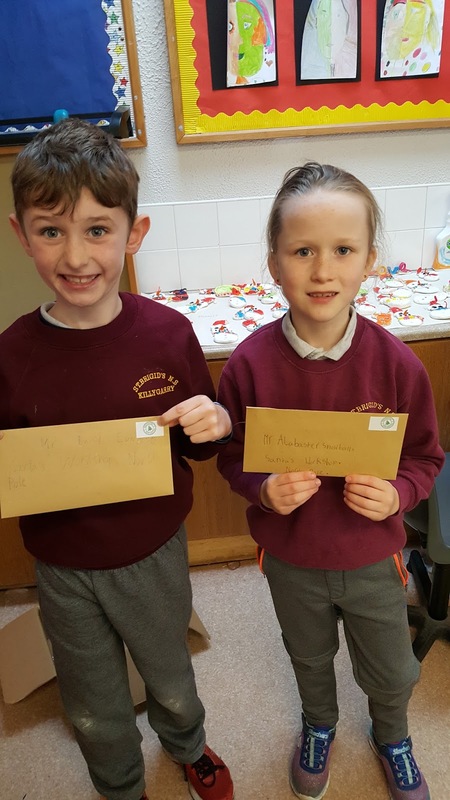 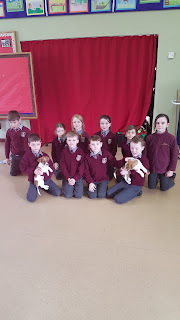 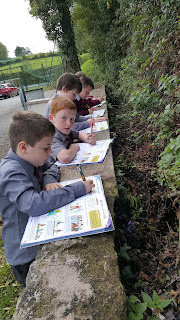 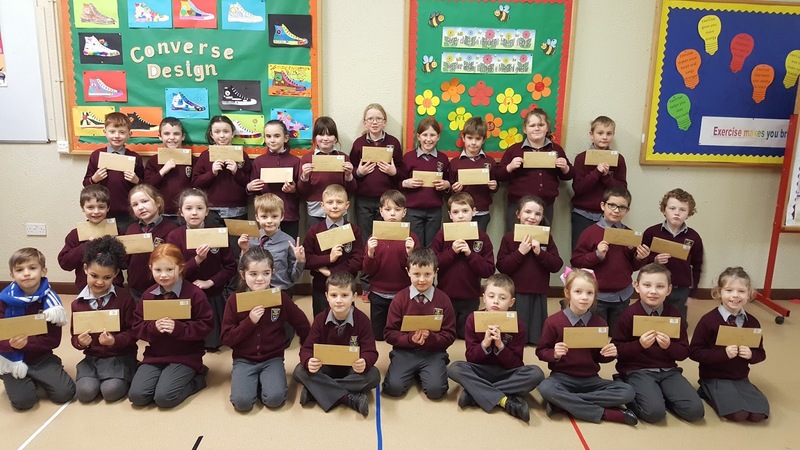 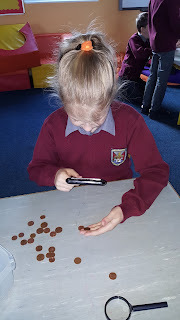 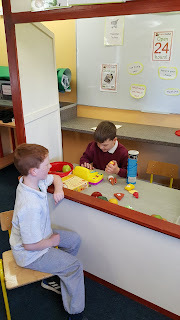 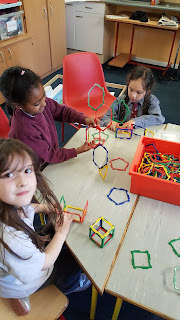 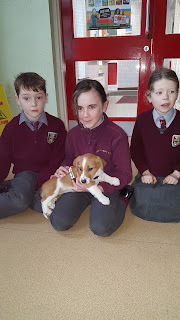 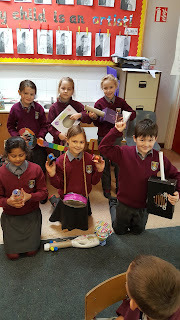 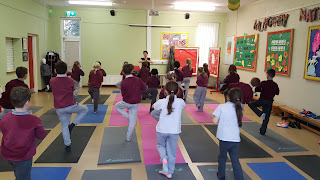 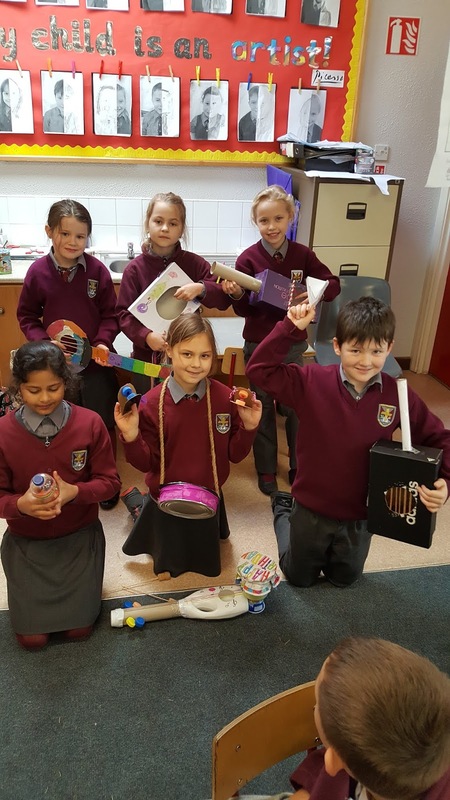 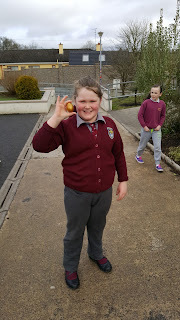 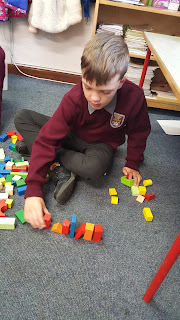 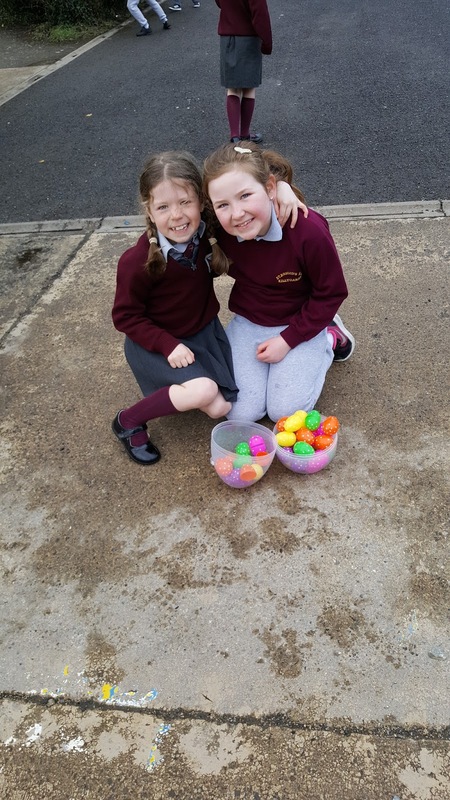 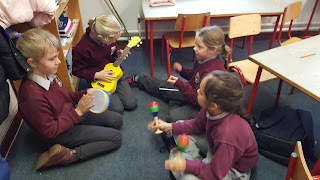 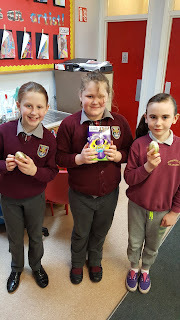 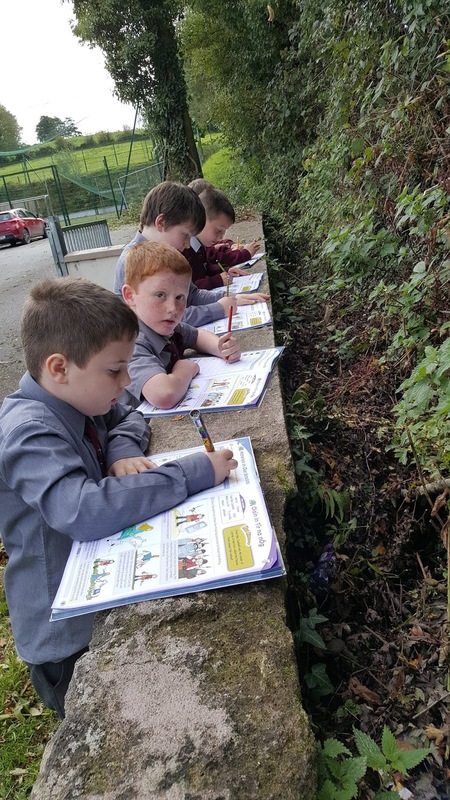 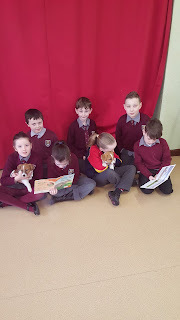 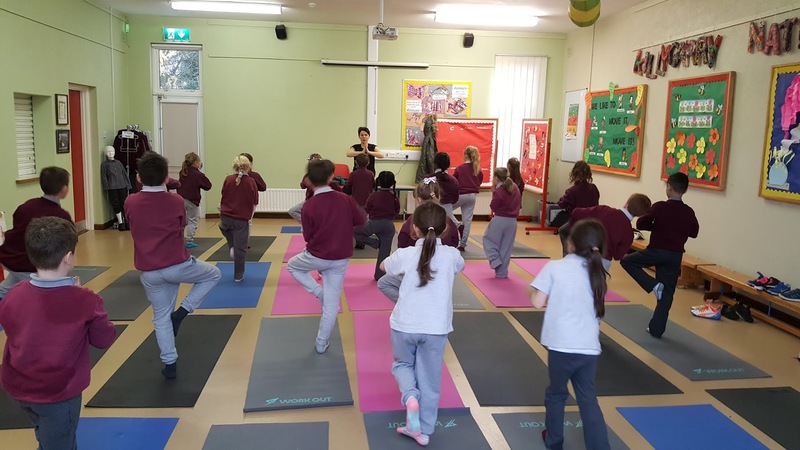 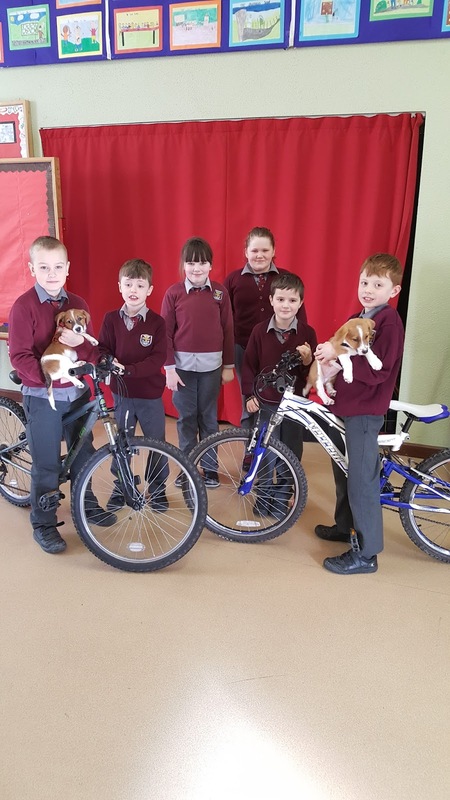 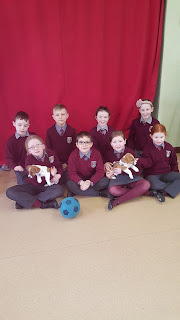 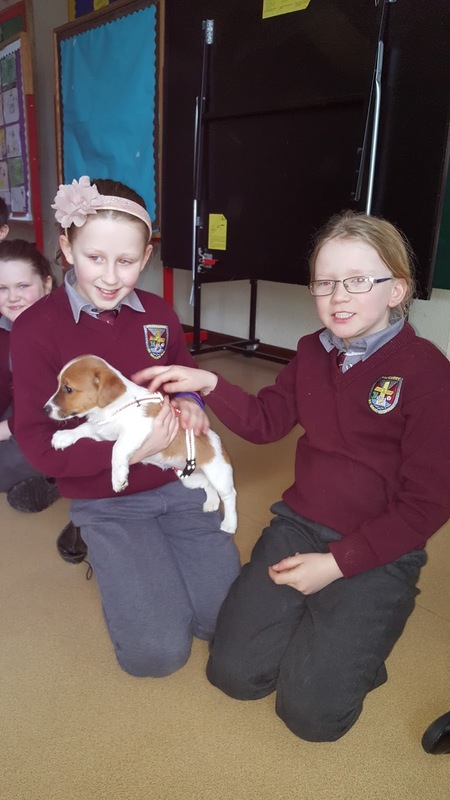 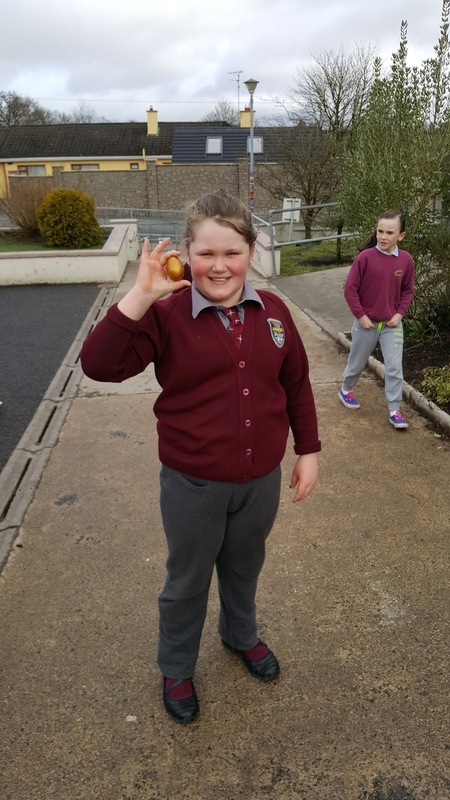 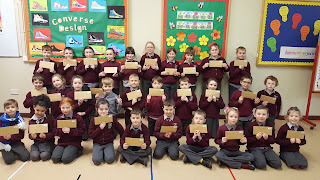 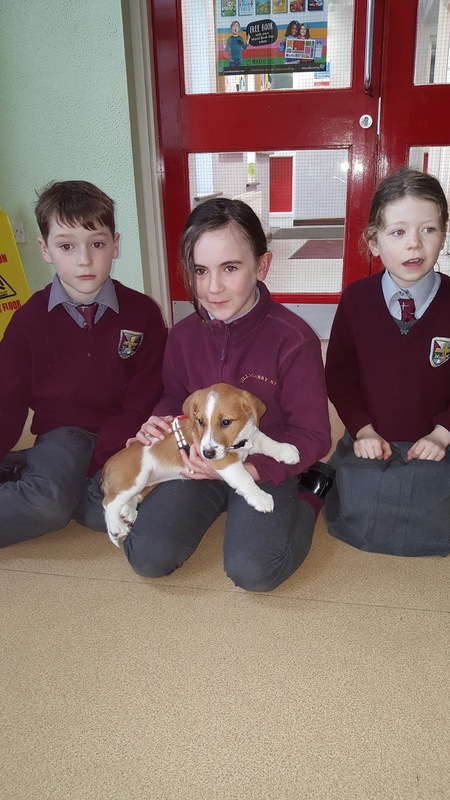 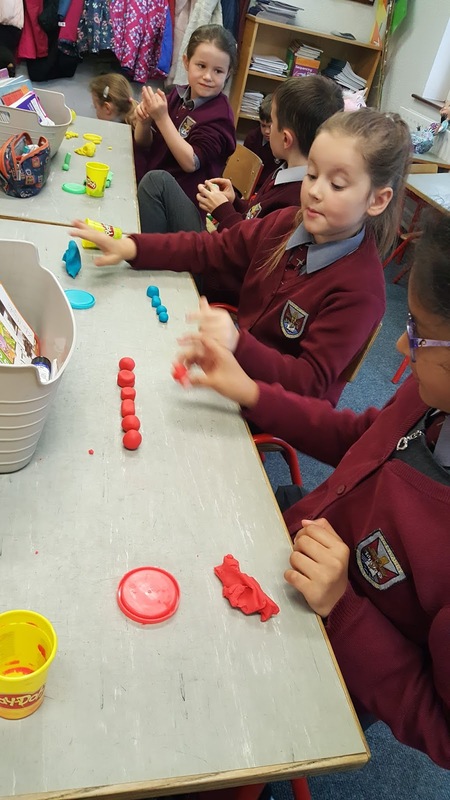 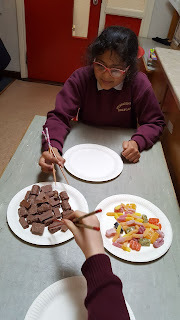 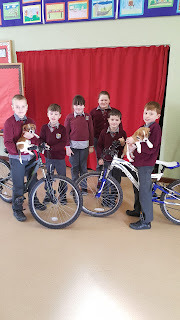 Some photos of second class having lots of fun learning new things! 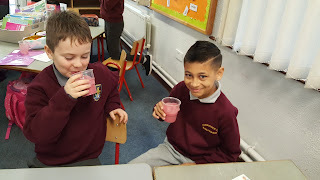 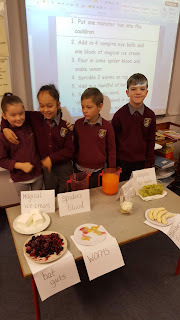 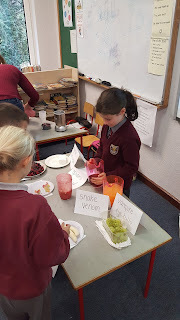 Second class made magical potions using some gruesome ingredients! 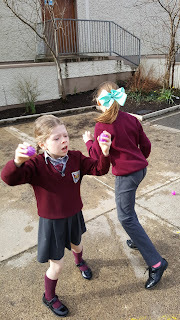 They hope their spells will come true! Today 2nd class celebrated the Chinese New Year. 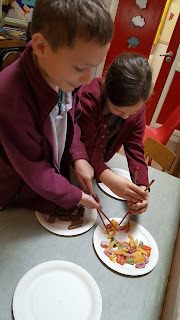 Who knew using chopsticks could be so hard! 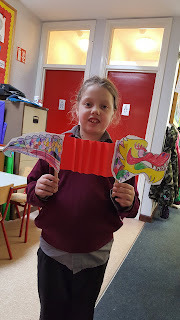 Do you like our colourful dragons?